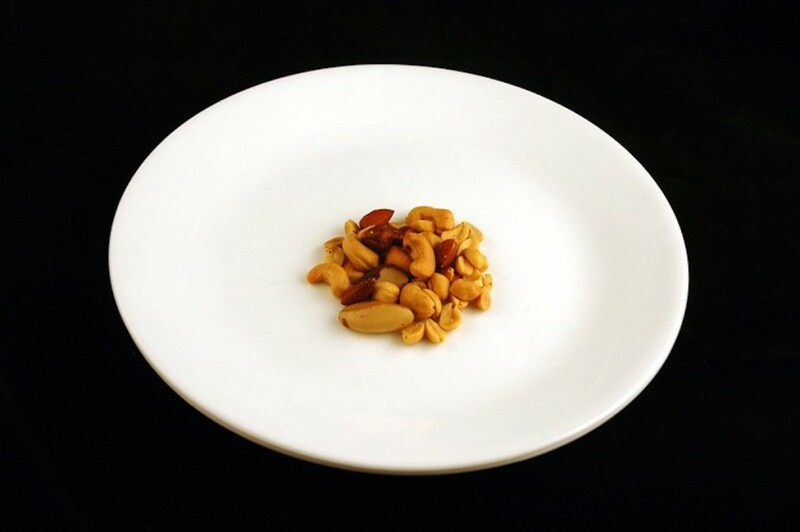 Dieters and nutritionists alike love to tout portion control as the key to putting healthy meals in perspective. Keeping a food journal or cataloging your consumption with apps like LoseIt! can make things simple, but there are other ways to make eating right easier on yourself. 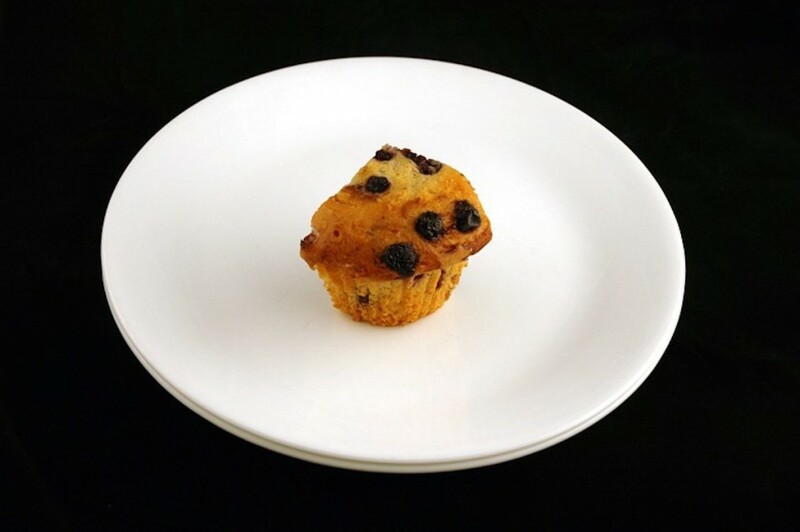 The first step towards not overeating is to know exactly what your portions should look like. While its easier for things like steak (the palm comparison trick is great), it can be better to see just what perfect 200-calorie portions of food look like side by side – the photos are pretty surprising. On the road to being fit and healthy, eating mixed nuts is one of the best things you can do for yourself as it is full of good protein and various nutrients. But as you can see they are also very calorie dense, so watch yourself when you munch. Lots of people prefer to eating dried fruit to fresh if for no other reason than far less messy to snack on. 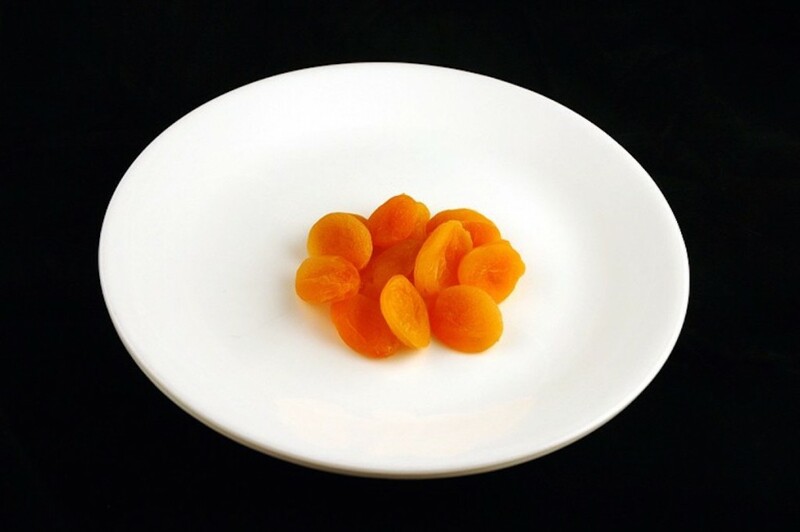 One is just as healthy as the other, but with dried fruits, like apricots, there is a lot less volume. Muffins are one of the easiest breakfast foods to eat because they require no preparation – just grab and go. But if you’re trying to cut back, be careful – whether homemade or store bought, muffin size and therefore calorie content can vary greatly. 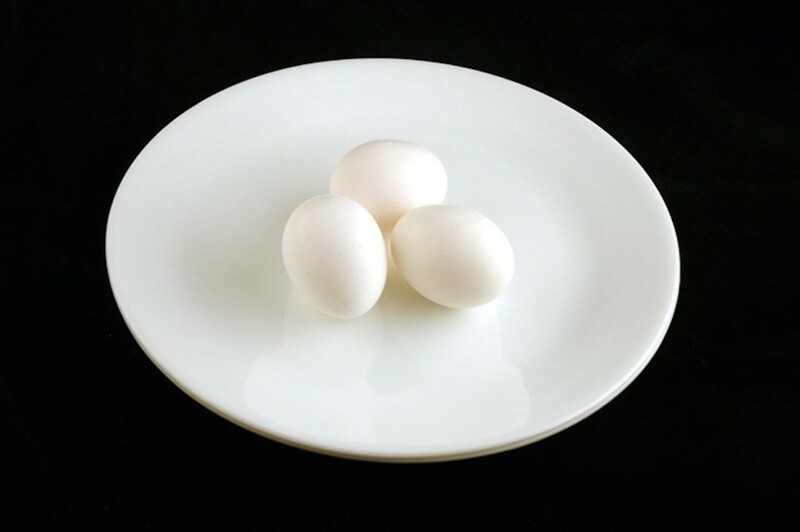 If you’re looking for the best and freshest form of protein that will fill you up no matter what time of day, than grab an egg. If you want all of the health benefits, don’t skip the yolk – yes, there’s cholesterol, but unless you eat eggs every day, each day of the year, you’re in no actual danger.